Our E-Z Frame kit comes with 105 plastic resin brackets. Easy to assemble instructions! 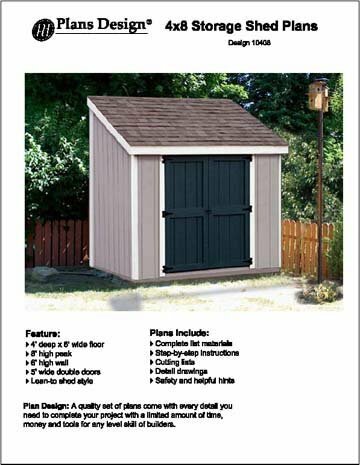 (2X2X8′ lumber and cover material not included) Our easy to assemble kit makes it easy for anyone to assemble in less than a couple of hours, with no angle lumber cuts necessary. All supplies needed can be found at your local hardware store. 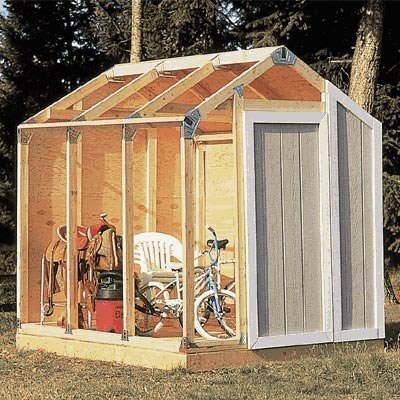 You will need to purchase lumber, screws, cover material, hinges and metal strapping. Instructions include a lumber cut list so you will know exactly what size boards to cut and how many. Think you might need to move it in the future? The greenhouse is fastened using screws making it just as easy disassemble in the future. 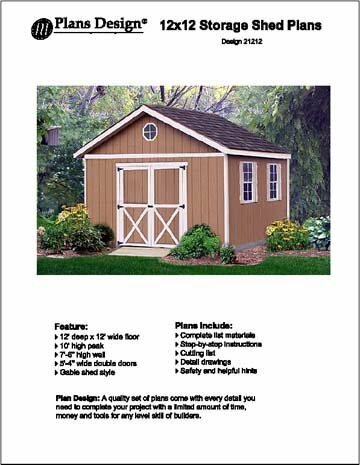 Featured here is our basic E-Z Frame 10X16 Greenhouse Structure with 6 foot high sidewalls and door assembly. Kit as shown here comes complete with all brackets – made of UV resistant, very durable plastic resin material and easy to follow assembly instructions. 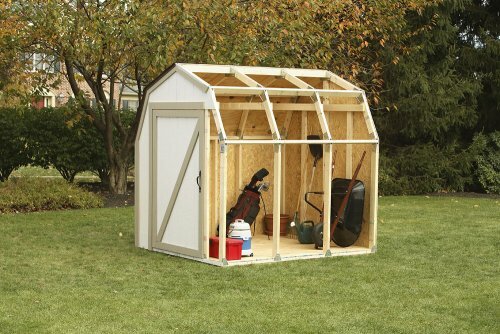 Once assembled, cover in your choice of materials, plastic, Plexiglas, or corrugated plastic panels. 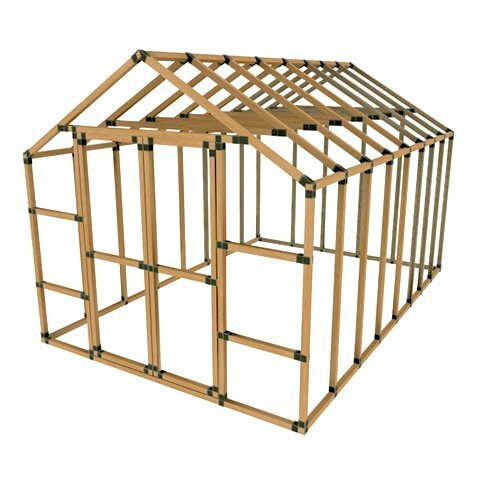 The basic E-Z Frame structure can be used for other purposes also….. cover in tarps, metal, wood siding or chicken wire for use as storage or your things or equipment, cars, boats, chickens or a playhouse. We are always available for questions. Please feel free to contact us anytime. If you do not see a size that suits your needs on any of our listings, please feel free to contact us to place a custom order. No angle lumber cuts necessary! The brackets make the angles for you! 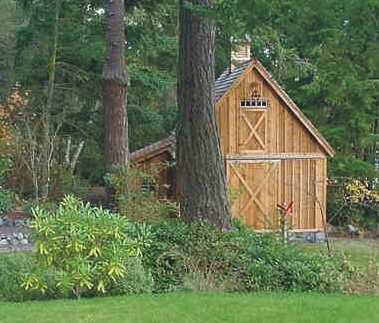 Takes the guesswork out of framing! This bracket kit is designed to be a framing timesaver and gives you the flexibility of finishing it how you would like! Once completed; it will outlast any “cheap, quick frame tubular metal versions”. Easy, quick and cost effective way for anyone to build a structure! Easily screws together, cover with whatever material you like based on your intended use and you are ready to go! Can be covered in plastic, Plexiglas, siding, metal, chicken wire…. Custom designs and sizes available…just email us! Please read our detailed product description below! This product was proudly made in the USA! Gread idea and quality product! I purchased this item directly from the EZ-Frames, it is of high quality and those who purchase it will not be disappointed. For approximately a buck a bracket, it saves time and error when constructing a shed (or in my case a greenhouse). No need to worry about cutting correct angles on roof rafters as the brackets are designed to have lumber with square cuts on them. Heavy duty quality plastic is used. My only complaint is I still have snow outside and have to wait till spring to take it outside!